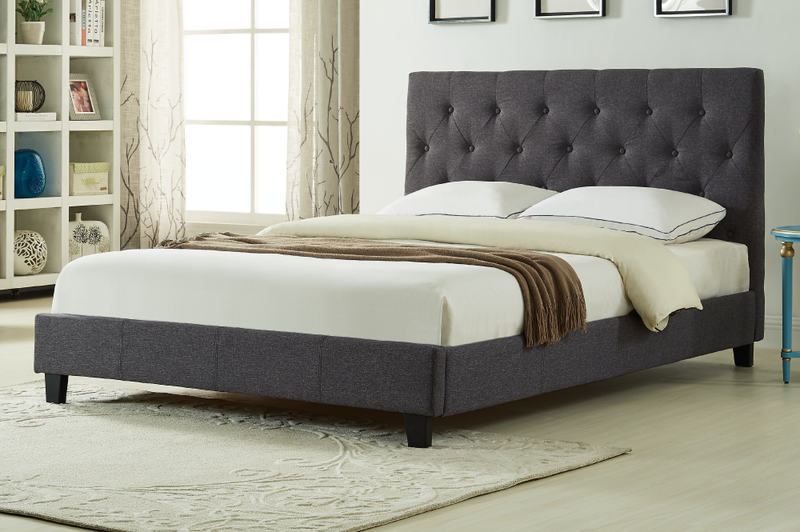 The perfect blend of comfort and style. 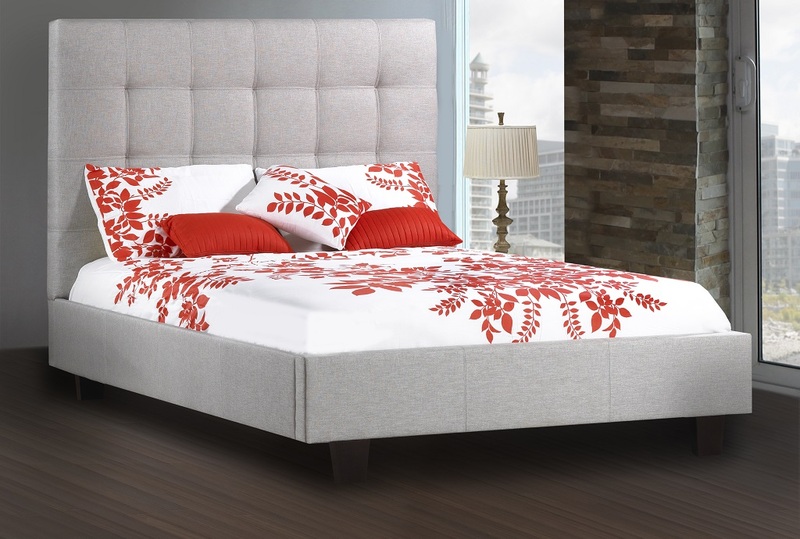 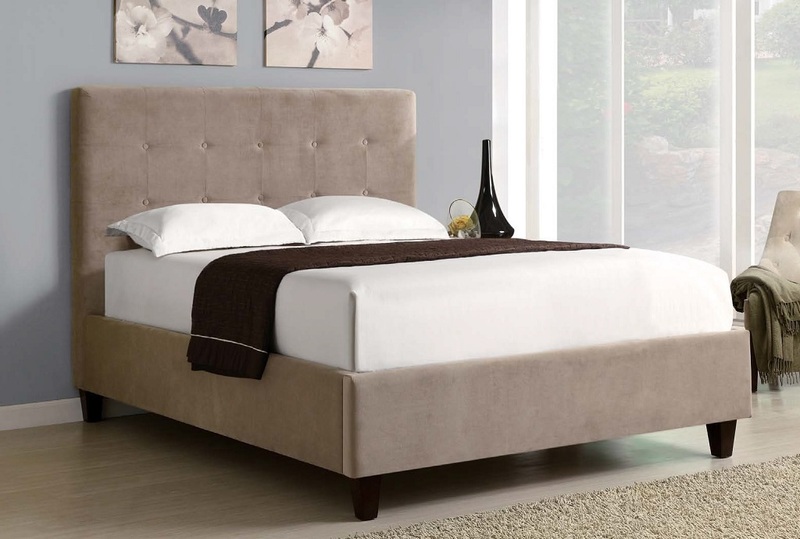 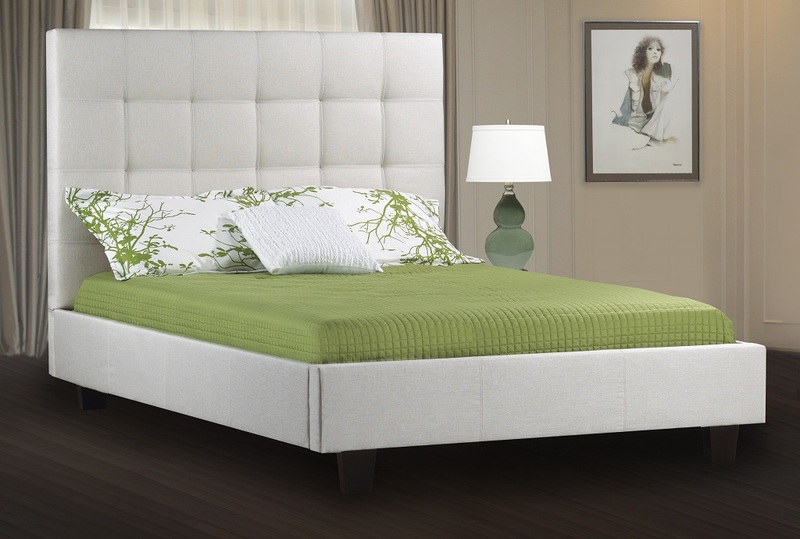 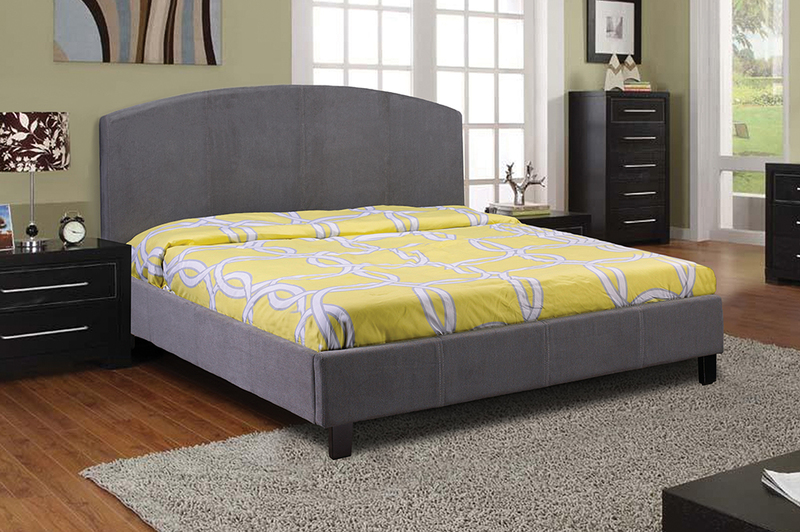 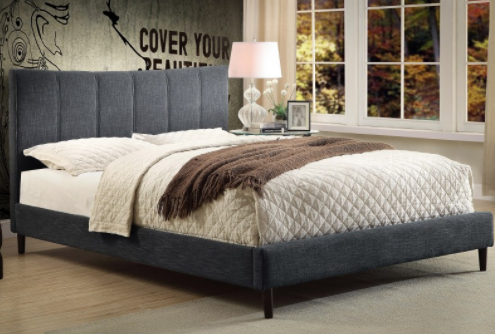 Bed includes button tufting for eye appeal, and both a centre support and a strong, metal frame. 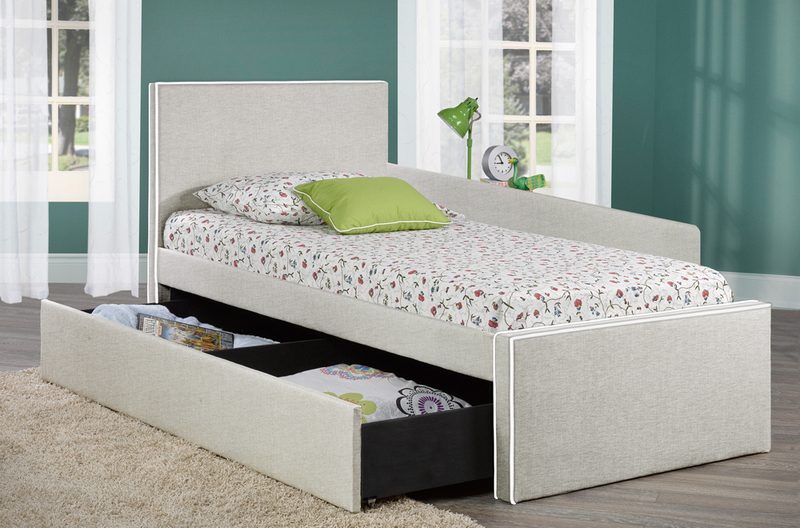 Slats included. 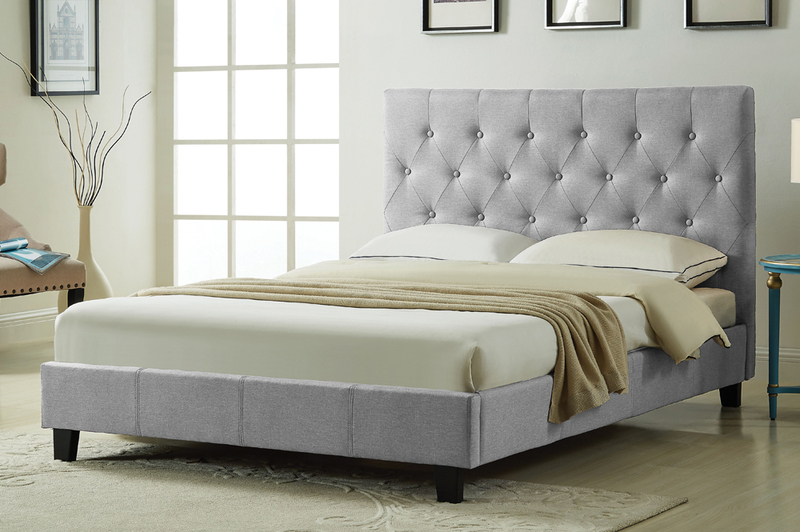 No Box Spring Required. 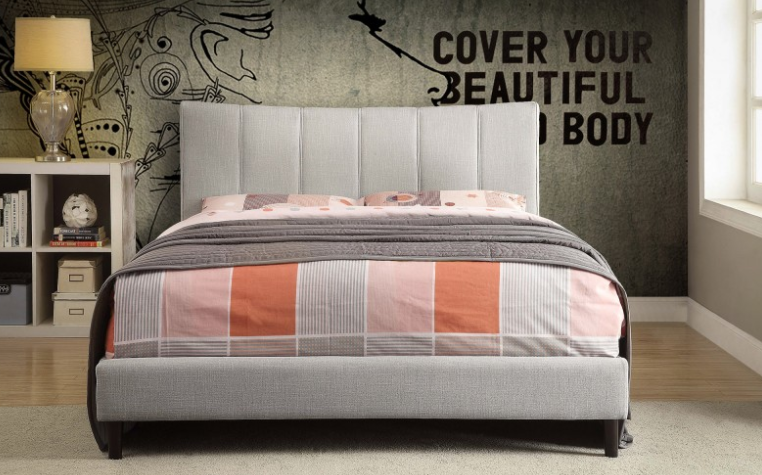 Available in choice of Grey, or charcoal linen-style fabric.